Love drawing? Curious about what it takes to become a tattoo artist? 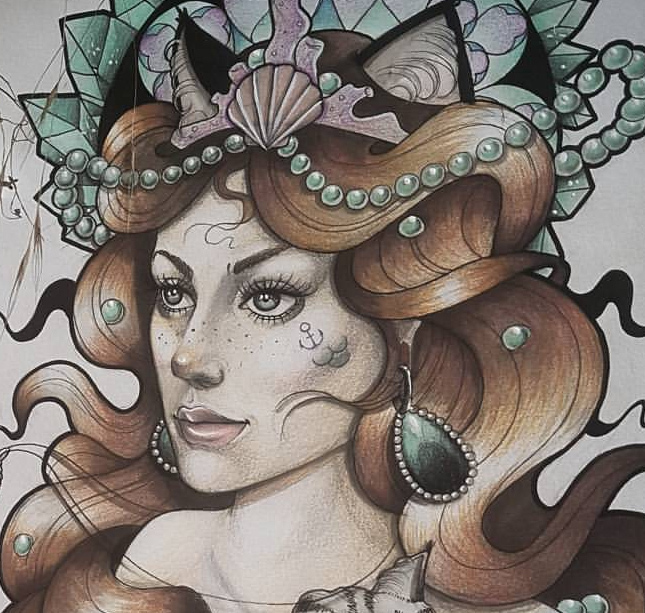 Find out more about career pathways in the tattoo industry from local artist Alicia Fernandez. Alicia will also provide advice about how to improve your drawing skills. Drawing tools supplied, or bring your own. Participants are also welcome to bring along their sketchbooks or art folios for feedback.